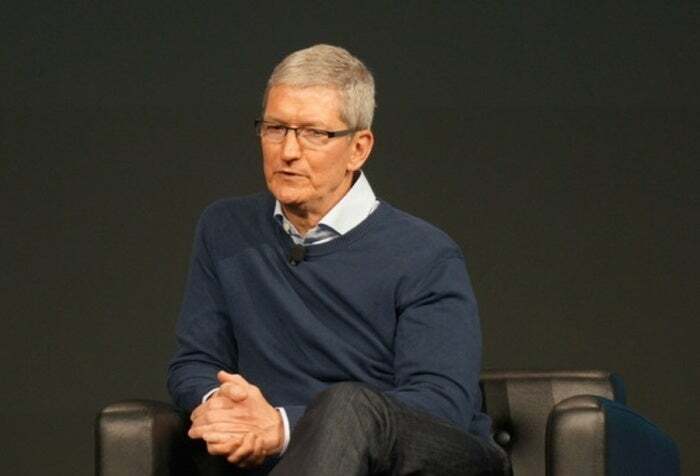 After sending an email to employees expressing Apple’s opposition to the Trump administration’s new immigration restrictions, Apple CEO Tim Cook is now making a forceful stand. The executive order has directly affected Apple employees, who have reached out to Cook to share their stories and make sure Apple leadership is aware of the immigration ban’s real-world impact. Other tech companies are also considering legal action or have already acted. Amazon is backing a lawsuit against the Trump administration brought by Washington State Attorney General Bob Ferguson, announced on Monday. This story, “Tim Cook: Apple may take legal action over immigration restrictions” was originally published by Macworld.